Senoko Energy provides upfront and discounted electricity plans that aim to help customers save more on their electricity. 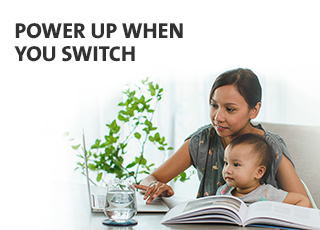 You can enjoy additional benefits if you switch to Senoko Energy and make recurring bill payments with your OCBC Card. Limited to the first 4,000 customers who sign up with Senoko by 30 April 2019 and complete your set-up of recurring payment by 31 May 2019. To switch, simply complete the application with your preferred electricity retailer. They will usually take 3-7 working days for processing. 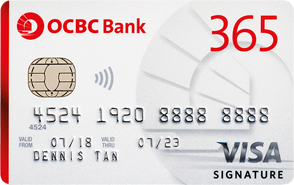 To enjoy more savings on your electricity, simply select a recurring payment option with OCBC Credit or Debit card upon application. What are the price plans offered by Senoko Energy?